From concept to editing, from interior and cover design to POD, eBook and Audiobook production. In Help Me! 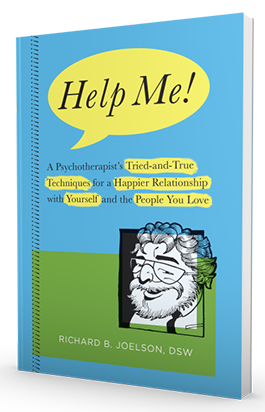 A Psychotherapist’s Tried-and-True Techniques for a Happier Relationship with Yourself and the People You Love, Dr. Richard Joelson presents real-life challenges and the practical solutions that have worked for his patients. His insights are accessible and valuable for people in psychotherapy treatment, but also provide guidance for those who have not yet been able to find the help they need. The Phoenix is the mythological animal of deep alchemical transformation that lives within the consciousness of every man, woman, and child who walks upon this sweet Mother Earth. It represents a great potential waiting to be discovered in our own beings, for it is what is left after all the polarities of good and bad, right and wrong, and positive and negative have been burned away. We are all born of light and contain a spark of that light within us. This spark is the essence of who and what we truly are. Between every cell of our bodies and every thought we think are doorways that can lead us to discovering this spark. To invoke the Phoenix is to invoke a guide to take us through these doorways so that we may nurture the growth of this spark into a fire that eventually consumes us. For the Phoenix is the representative of igniting die passion of the soul, which then spreads its great wings and flies through the clouds and stars of this reality. 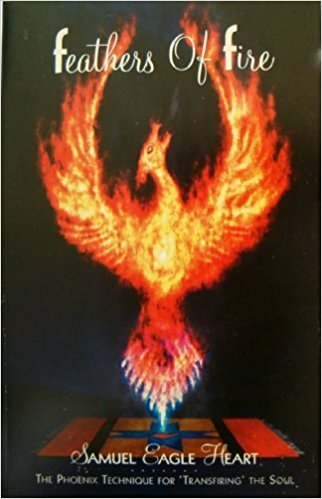 This book contains teachings on the thirteen philosophies of the Phoenix that have been passed down in a shamanic lineage that is over ten thousand years old. 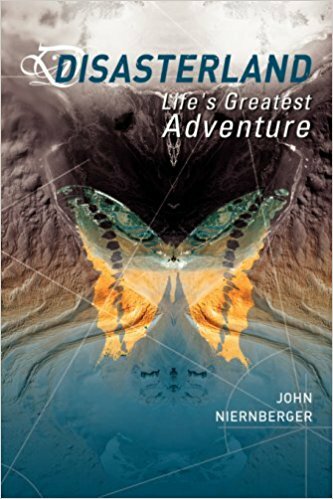 It also contains techniques for experiencing the philosophies in your body, and the story of a man on a mythic journey to find the source of a beautiful song. The philosophies, techniques, and story build upon each other, leading you to a state of awareness in which you have the opportunity to awaken the Phoenix energy within, and consciously embody the energy of transformation. An irreverent dance through contemporary America, DisasterLand is the story of the world's first disaster-themed adventure park, its employees and its visitors. The Beyers, a family of four from suburban middle America, win a trip to experience the first season's finale, where a hurricane (the Mighty Floods), an earthquake (the Roaster) or a terrorist attack awaits. Their lives would change forever.